Showing results by narrator "David Kemper"
In his masterful work, The Abolition of Man, C. S. Lewis observed how modern education was changing our conception of what it means to be human. 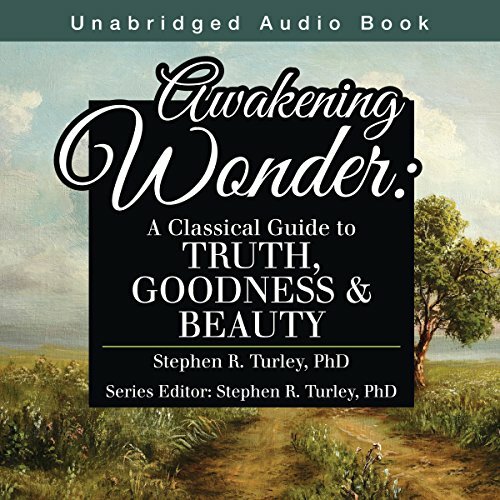 By cutting off students from the transcendent values of Truth, Goodness, and Beauty, modern schools ceased cultivating virtue in students and instead communicated a mechanistic vision of the world that viewed students as products to be engineered. Lewis argued that we must recover these transcendent values in order to prevent the dehumanizing tendency in modern education. 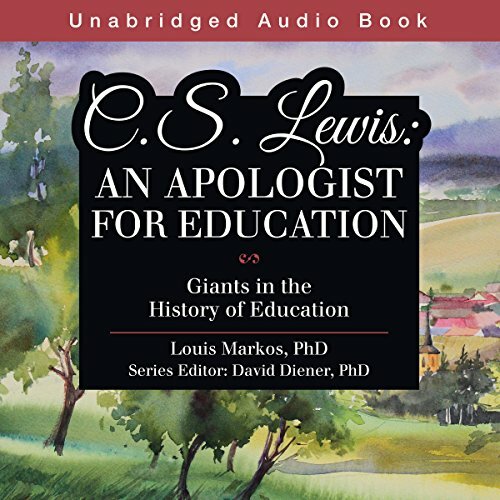 In this brief audiobook, Lewis scholar Dr. Louis Markos surveys Lewis' thought on education as represented in books such as The Abolition of Man, An Experiment in Criticism, The Discarded Image, Collected Letters, and numerous other essays and publications. What emerges is a timely call to renew a radical liberal arts education that assumes a meaningful, purposeful cosmos and that will awaken students from the slumber of cold vulgarity and cultivate their affections for truth, goodness, and beauty. The Puritan poet John Milton is most famous for his massive theological epic Paradise Lost. 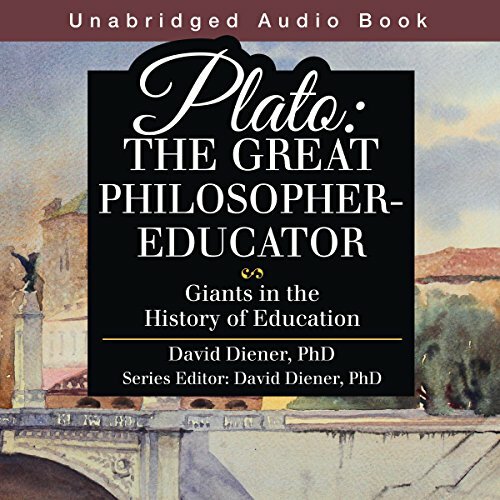 He was also known as perhaps the greatest genius of the English Renaissance possibly the best-educated man of his day and also a major theorist of classical learning for Christians. The man who wrote the seminal words 'The end then of Learning is to repair the ruines of our first Parents by regaining to know God aright, and out of that knowledge to love him, to imitate him, to be like him....' (Of Education, 1644) argues across all his voluminous writings that the purpose of education is soul work for virtue as opposed to information gathering for profit. 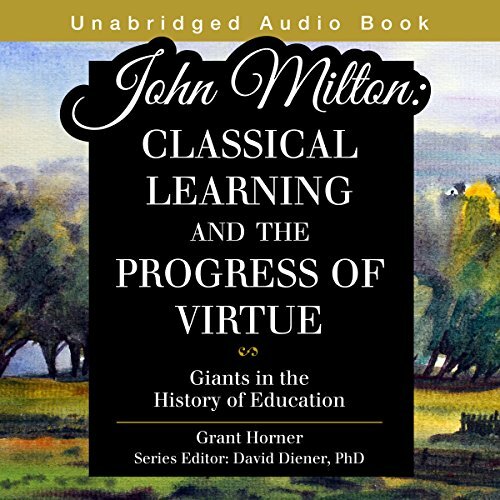 In this book, Milton scholar Professor Grant Horner from The Master's College examines the poet's powerful vision of a Christian and classical education. John Amos Comenius, a 17th-century theologian and reformer, had so great an influence on Western schooling that he has been called the father of modern education. To this day he remains one of the most influential and fascinating thinkers in the history of education. 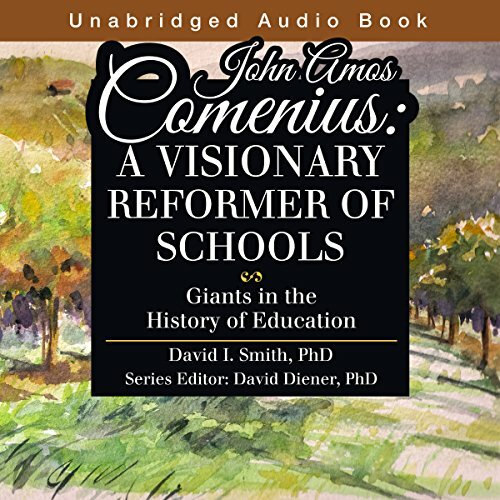 In this concise introduction to the work of Comenius, Dr. David Smith sketches some of Comenius's central ideas, pointing to several important themes that summarize Comenius's tireless work for educational reform. Listeners will discover that amongst the literally hundreds of works Comenius wrote in Czech and Latin, many of which are lost to us today, he created one of the world's most successful children's books; suggested that learning should resemble gardening; and proposed that joy, piety, and harmony are central to the education of children.